“You know, this is not gonna have a happy ending.” Truer words have never been uttered. 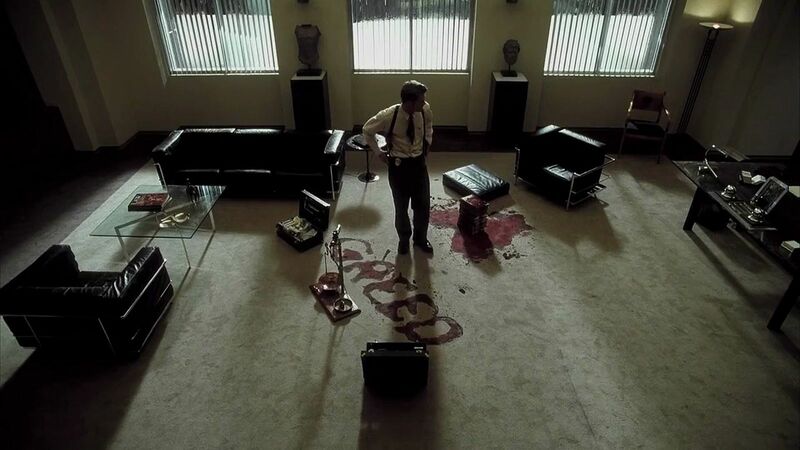 Spoken by detective William Somerset (Morgan Freeman) halfway through David Fincher’s landmark Se7en, the dialogue not only foreshadows the film’s ending, it prepares the audience for one of the most unnerving, horrific climaxes in modern cinematic history. Read my full review at Cinesthesia – Se7en.